To celebrate the mid point on their Dance Or Die tour, Robbie Rivera, PeaceTreaty and Bassjackers have released a collaboration mix for free download. The mix contains their favorite tracks played on the tour as well as the mashups and bootlegs that have got the best reaction from the crowd. The aim of the mix is that they want to give back to all of the fans who have supported the tour thus far and those who will get the opportunity to see them in the near future. 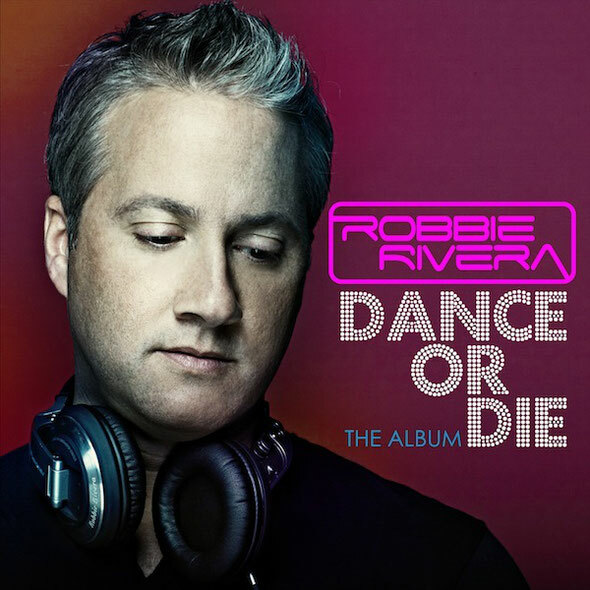 Robbie Rivera is currently on his Dance Or Die Tour with Amsterdam’s Bassjackers and house producers, PeaceTreaty. Full tracklisting is below, you can download the mix HERE: Get tour tickets HERE.